GTA Online players will be excited to hear that the upcoming update for “GTA Online” is rumoured to be an entirely new Casino DLC, also known as the High Roller Update. It is thought that the update will bring four mini-games including blackjack, poker, roulette and slot games. There are also rumours that there will be a lottery system and horse betting system as well. The rumours are a result of leaked game code which was found in the 1.21 update for GTA Online. 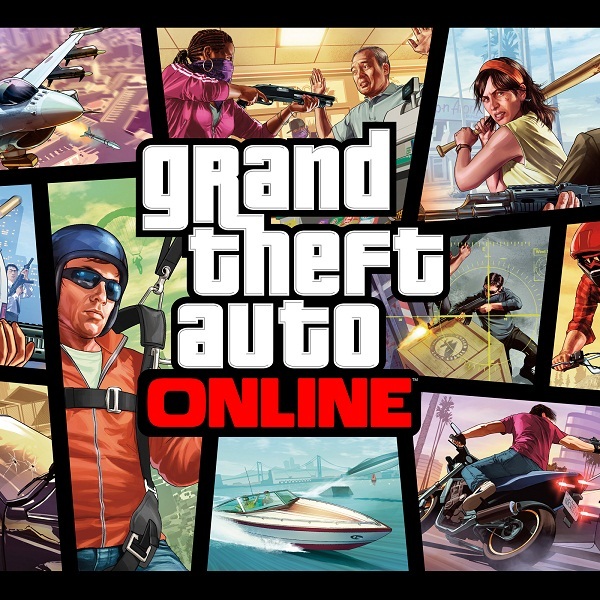 It is thought that the update could result in a whole new level of gameplay experience in GTA online with multiplayer poker, pink-slip betting and more. While it is unlikely to be as exciting as real money gambling, it is sure to make the game more interesting for those that enjoy both gambling and GTA Online.